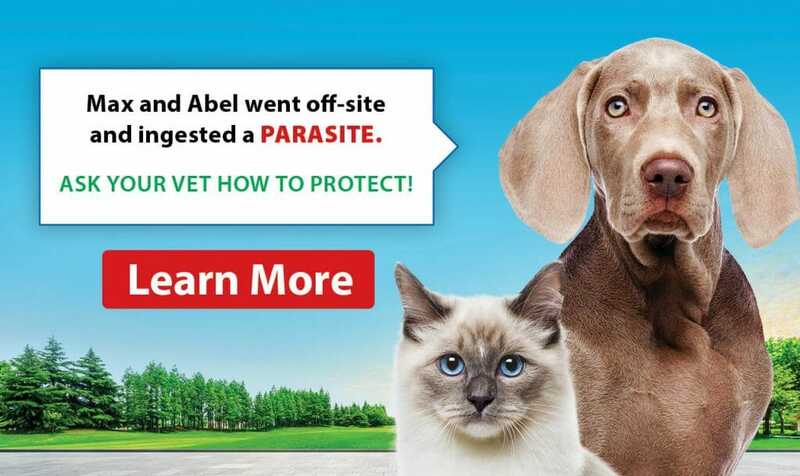 Whether you live in Morinville on a farm or Edmonton in an apartment, your pets are at risk of having a flea problem. If you do not think that they could have a problem because you never see any fleas, here are two facts that you should be aware of: First, most of the fleas in the environment are not on the pet. For every adult flea you find, there are twenty immature ones in the area. Second, cats are such efficient groomers that you may never see any of the fleas they have before the cat removes them. It is true that Northern Alberta is not the most hospitable environment for fleas. The cold winters certainly kill off a lot of the fleas that are outside. Even so, fleas are incredibly hardy creatures. They can survive in temperatures too hot or too cold for people and pets. They can go for 6 months without eating. When a food source presents itself, a female flea can start laying eggs within 2 days. One adult flea can lay 200,000 eggs in her lifetime. The life cycle of fleas starts when they detect a dog or cat in the area and hop on. Within minutes, they start biting and can begin reproducing. The female lays eggs that fall off wherever the animal may travel. Within a week, those eggs will hatch into larvae, small wormlike creatures that tunnel downwards to get away from the light and eat the debris that sinks to the ground. Larvae go through several stages to get larger before becoming pupae. A pupae is a larva covered in hard, sticky coating that can survive in any harsh environment while it changes into a flea. The larval stage lasts 1 to 3 weeks, with the larva eating constantly. The pupae can survive for months despite heat, cold, and all manner of chemical treatment. This stage does not eat at all in those months. 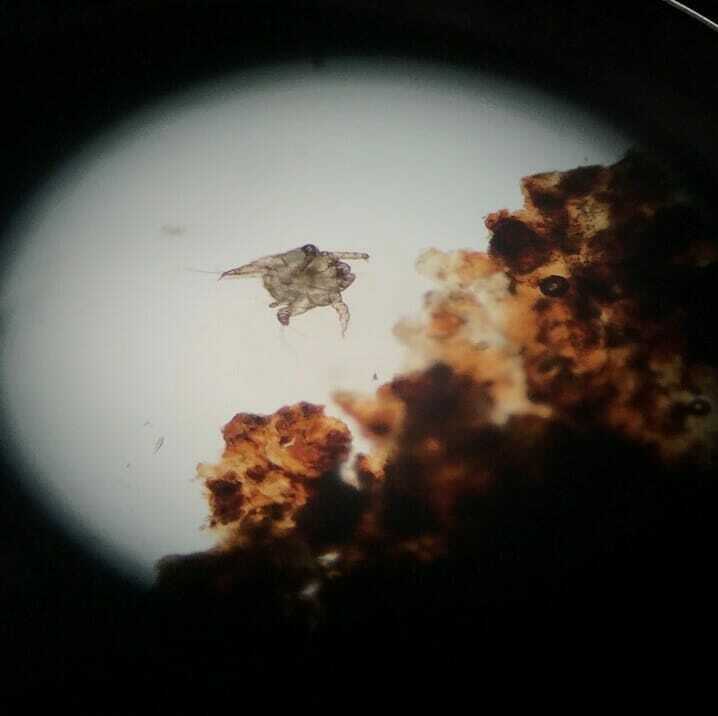 The adult flea only hatches when conditions are right. The right conditions are that a food source is present. When that happens, the adult flea hatches hungry. There are many ways to treat for fleas. The best ones treat more than one stage of the life cycle without affecting pets or people. The best ones last for weeks so they treat new fleas that continue to jump on. The best ones do not get washed off by bathing. Fleas are tough! Treatment has to be just as tough. If you are unsure whether your pet has fleas, or you are sure they do and you want to get rid of them, you should talk to your vet and get some answers.